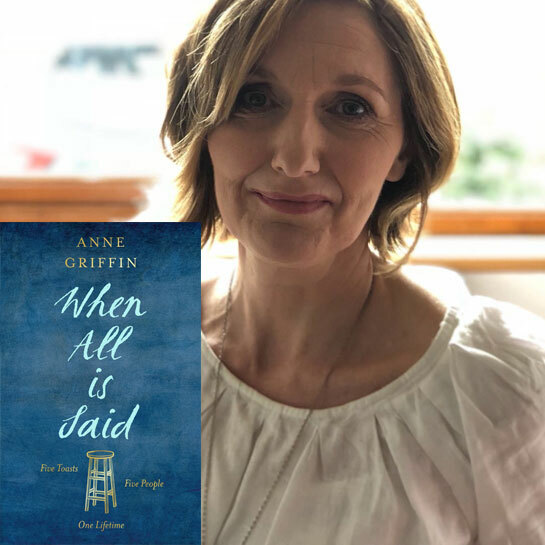 Anne Griffin’s debut novel takes us to the bar of a grand hotel in a small Irish town to join 84-year-old Maurice Hannigan. He's alone, as usual - though tonight is anything but. Over the evening, he will raise five toasts to the five people who have meant the most to him. Through these stories - of unspoken joy and regret, a secret tragedy kept hidden, a fierce love that never found its voice - the life of one man will be powerfully and poignantly laid bare.